The Manchester United manager replaced Jose Mourinho when the Portuguese coach was sacked at the end of last year. 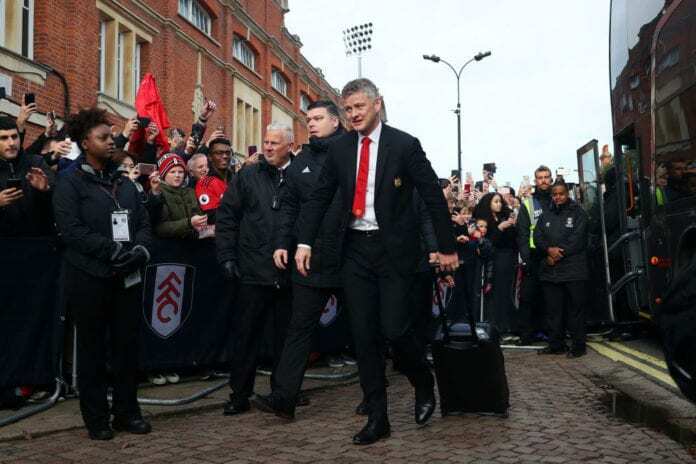 When Portuguese coach Jose Mourinho was sacked by Manchester United last year, Ole Gunnar Solskjaer jumped up to the chance to manage the English Premier League club. Mourinho left the Red Devils on December 18, and Solskjaer was named caretaker, but he has been unbeaten in eleven matches played with the team. And now, he explained what and how the United board asked him to be the team’s coach. “It’s not about making a case for me to stay,” Solskjaer told Sky Sports. “But my job description was, until the summer, get us playing in a certain way, get the mood back, get results – of course, I love every single minute of it and I’ll take whatever comes when it comes,” he explained. “Making sure you come into training looking forward to the next day and enjoy what you’re doing. That’s what we’re trying to do at the moment,” the Norwegian added. “It felt like a defeat against Burnley,” he said about the only draw his team has under his tenure. “The way the supporters reacted to that… that’s Manchester United. The last-ditch, winning games at the end, winning points at the end, that was fantastic,” he continued.